Liv’s vocals are strong and soft at the same time, a pure hearted performer, while Graeme is steady and an anchor. 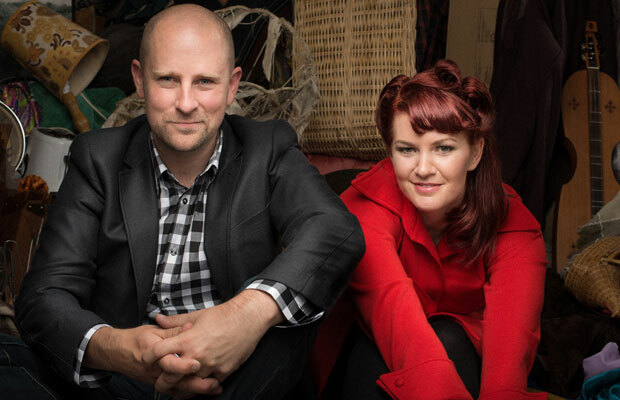 The sole of your left shoe will need a re-treading and your heart will love at full potential after spending an evening with Into The East who were crowned NZCMA Country Group of The Year, and nominated for Best NZ Folk Album at the 2014 New Zealand Music Awards. Award-winning songs dip and dive from the depths of happiness to the dizzying heights of darkness in a show that has been compared to a Simon and Garfunkel, Fleetwood Mac and June Carter/Johnny Cash fusion. Gently finger-picked guitar one minute, bouncing percussion the next, traversing between Country and Folk whilst taking detours through Alternative and Soul. Tickets available online at Eventbrite or limited pre sales at Musicworks Rotorua $30. Show will start at 8pm. Note for the audience: Please be respectful of others’ listening space and appreciate their enjoyment – please keep talking to a minimum during performances. Each concert has a break and will give you ample time to ‘catch up’. 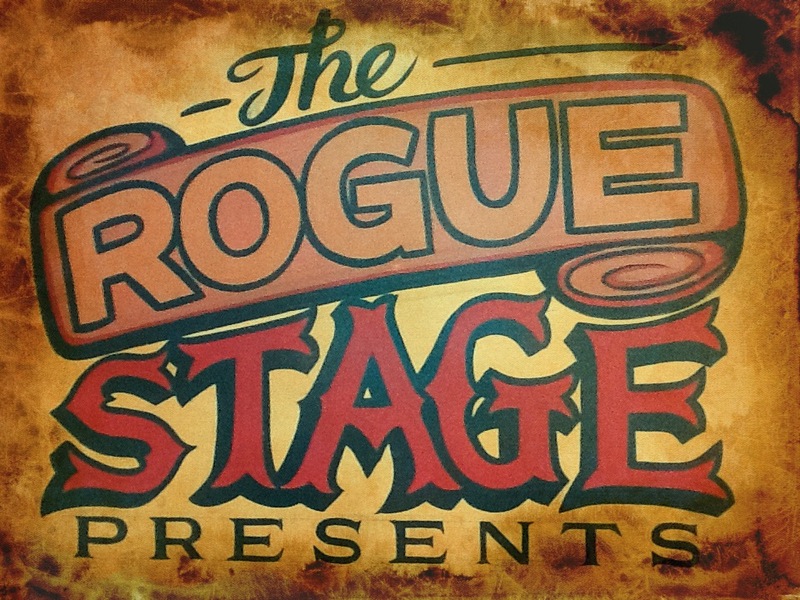 This entry was posted in Jan 2015, Upcoming shows and tagged Arts on Tour, into the east, Rotorua, The Rogue Stage.